Soon Nathanial learns that his presence is no accident. 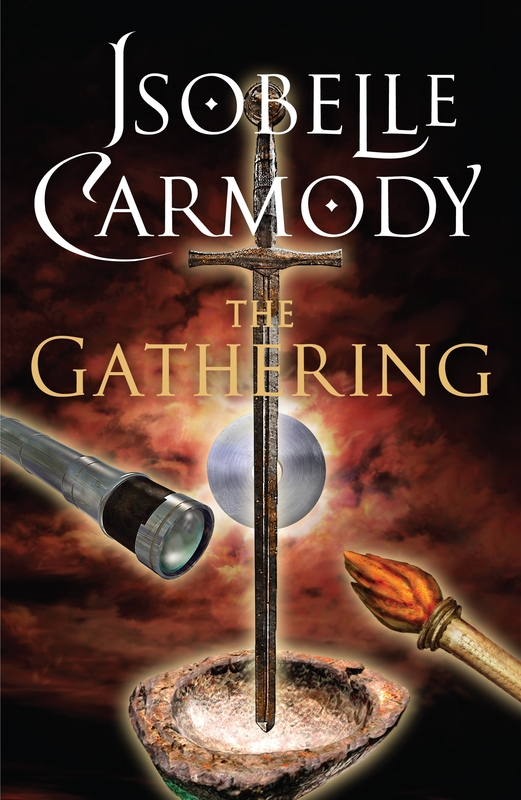 As he uncovers the dark secrets of Cheshunt's past, and event spiral desperately out of control, he and his new friends must confront phantoms from their past in the battle to stop the Gathering and its terrifying creator. Love The Gathering? Subscribe to Read More to find out about similar books.